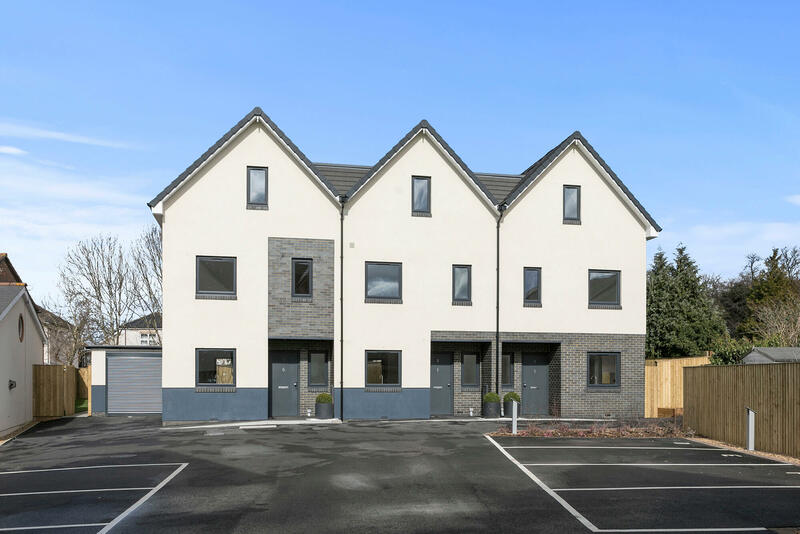 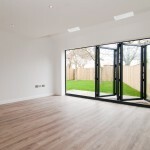 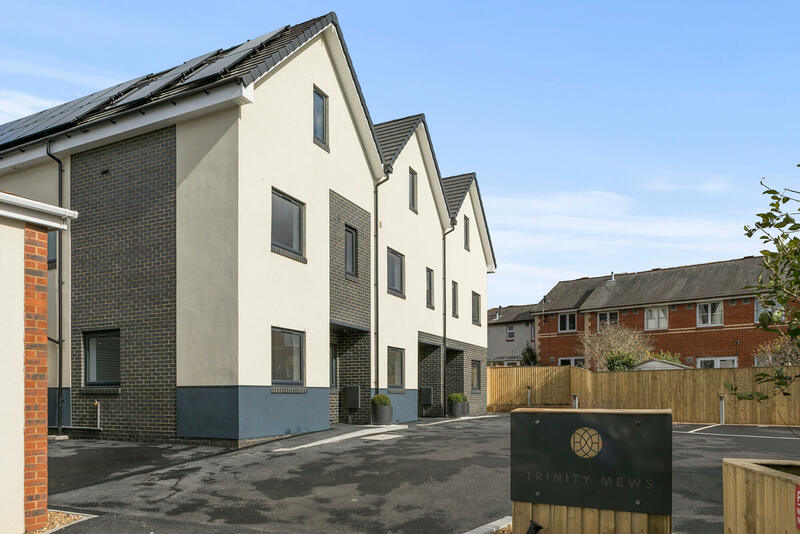 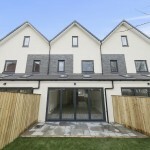 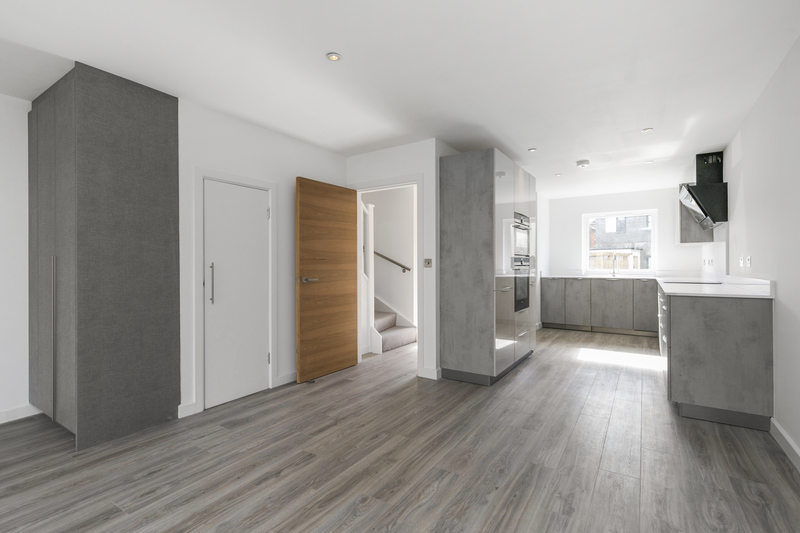 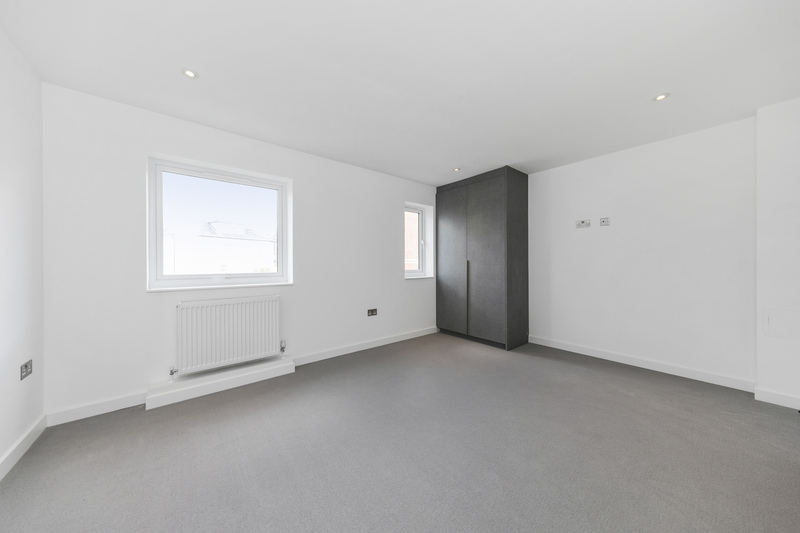 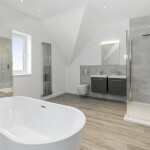 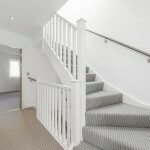 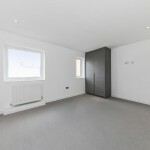 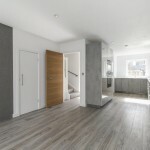 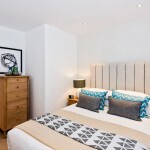 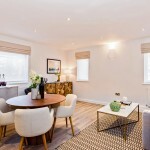 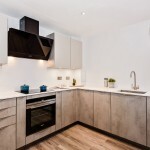 Trinity Mews is an exclusive development comprising just three beautiful 3 bedroom houses, four stylish 2 bedroom apartments and one 3 bedroom penthouse apartment. 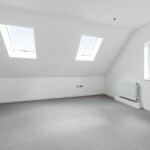 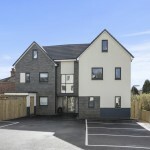 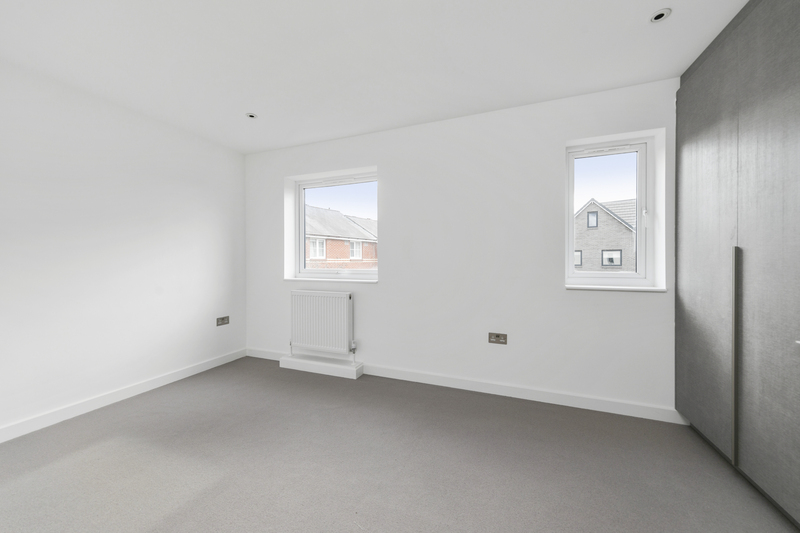 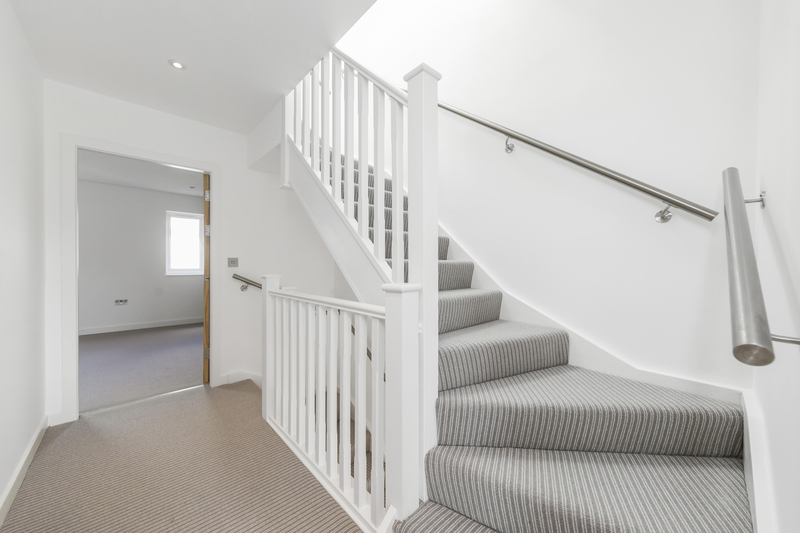 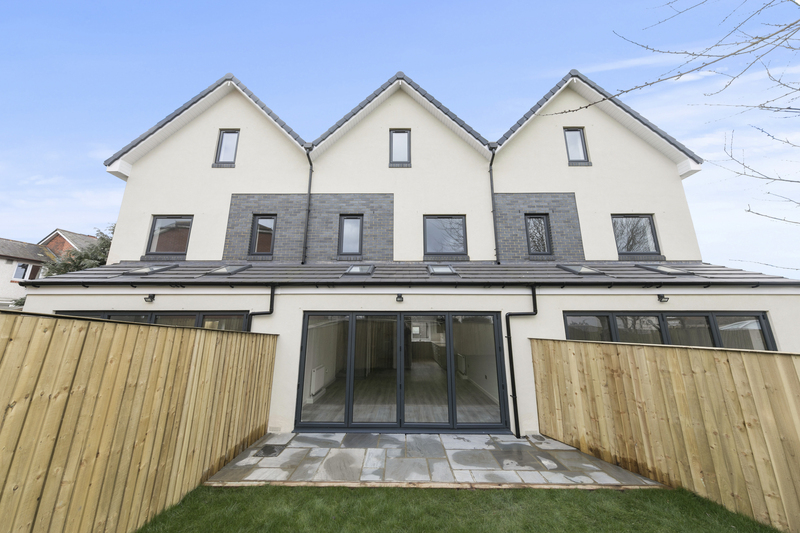 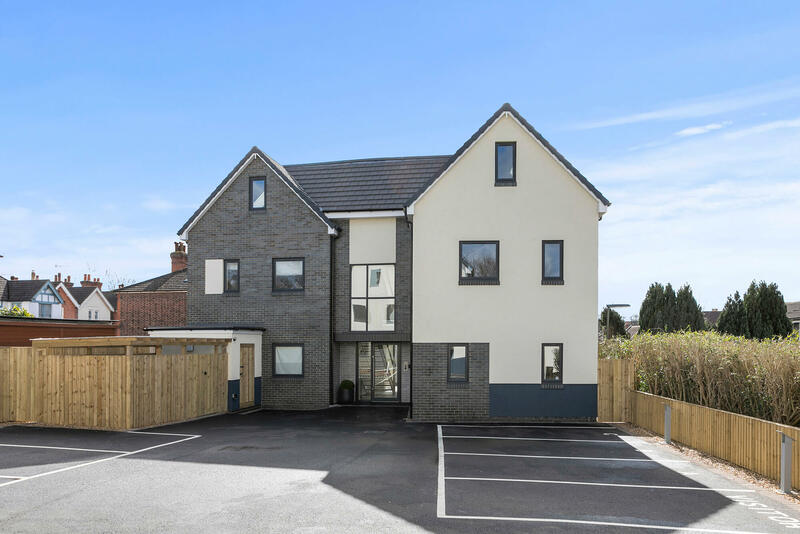 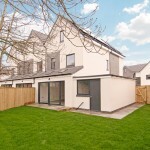 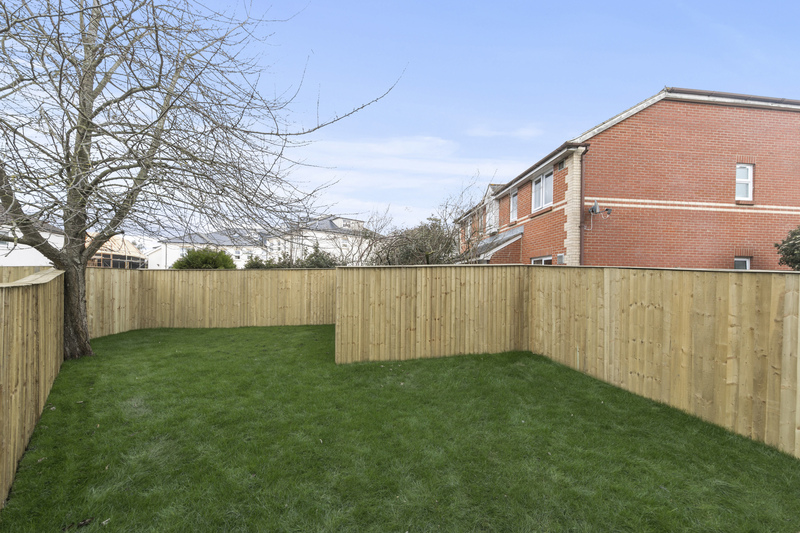 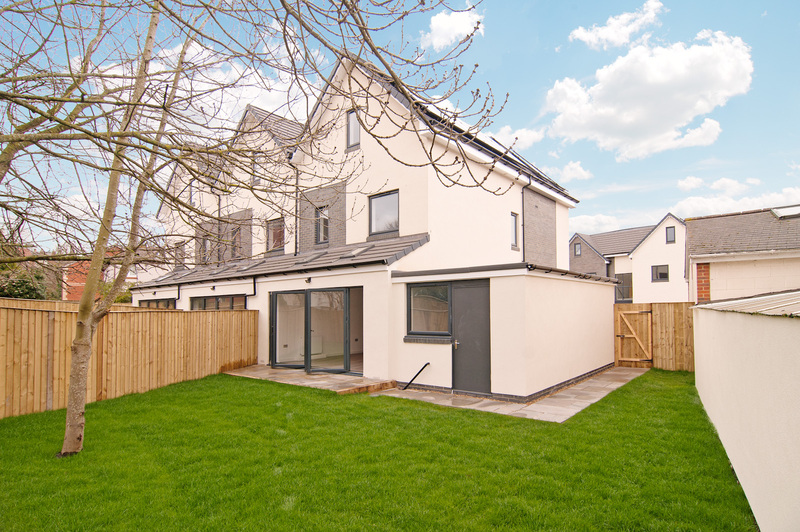 This private development is tucked away in a secure location, conveniently positioned within a short walk of the vibrant Guildford town centre and both mainline train stations. 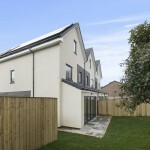 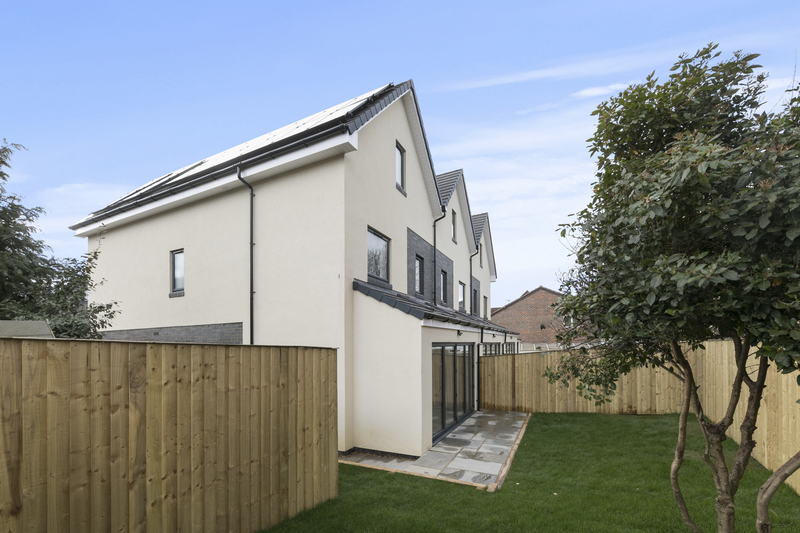 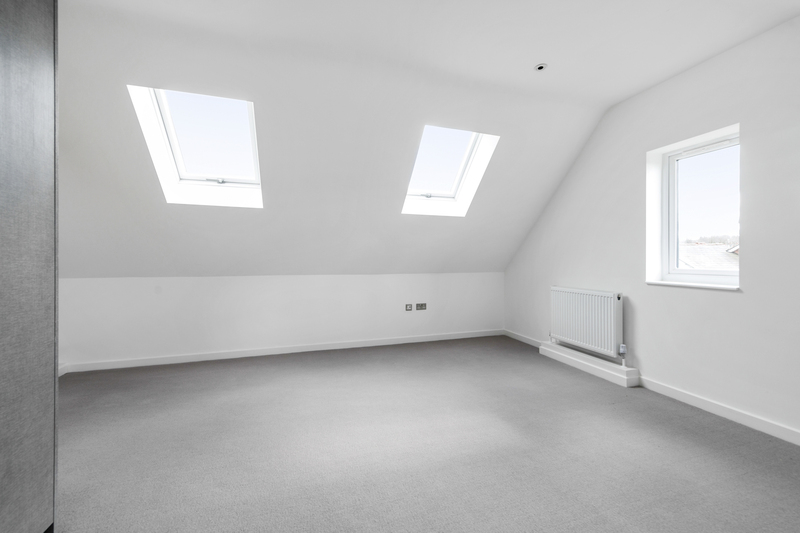 Carefully designed for energy efficiency, the key features include solar panels, low energy light fittings internally and externally, increased insulation to floors, walls and roofs and an environmentally friendly timber frame construction with acoustic soundproofing. 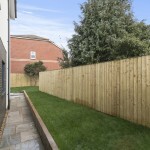 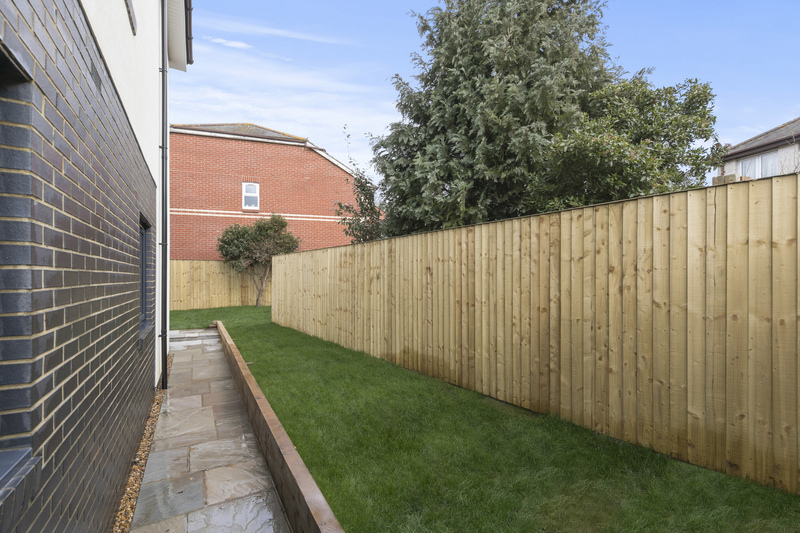 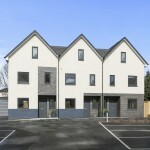 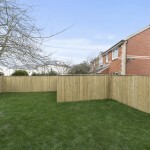 Within the development, there is parking for every plot, a cycle store, turfed communal gardens for the apartments and private gardens for each of the houses. 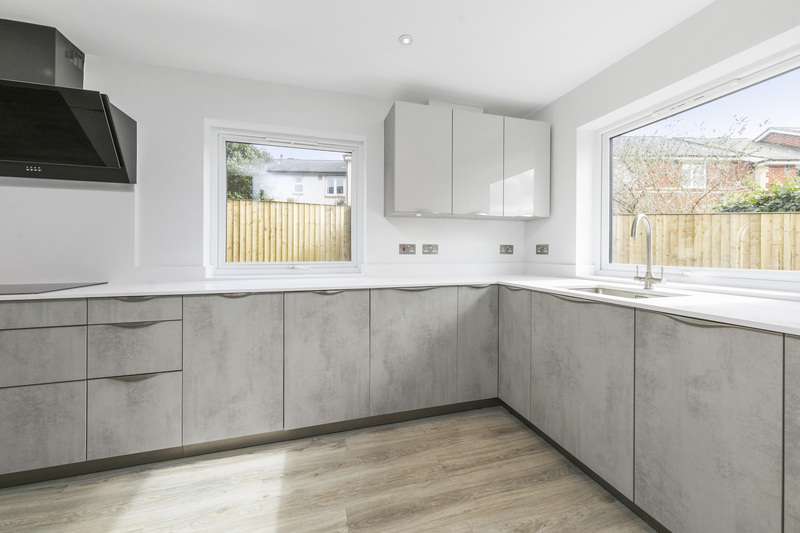 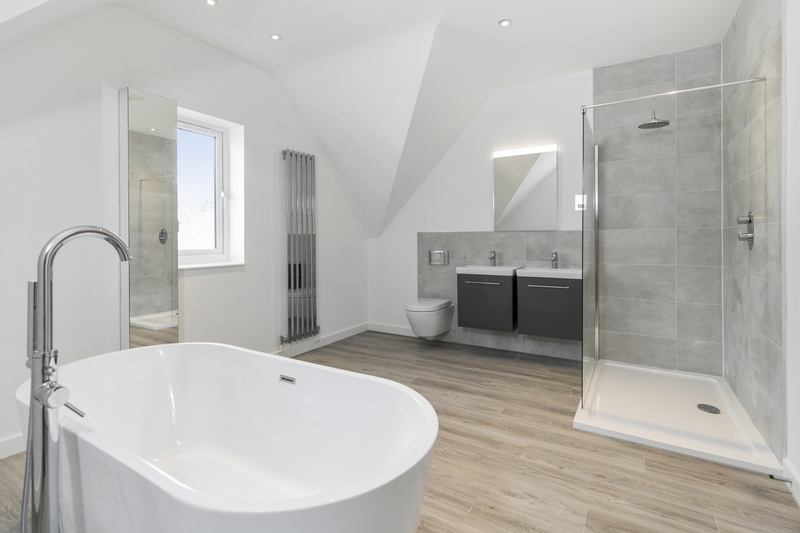 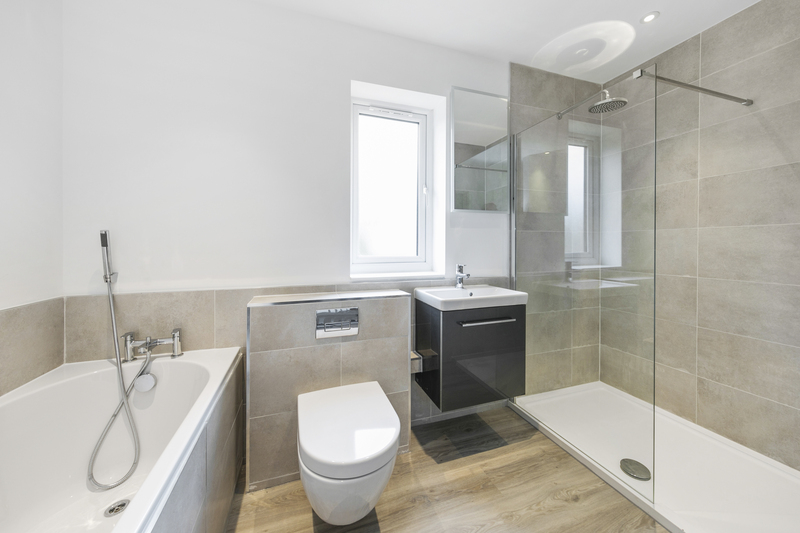 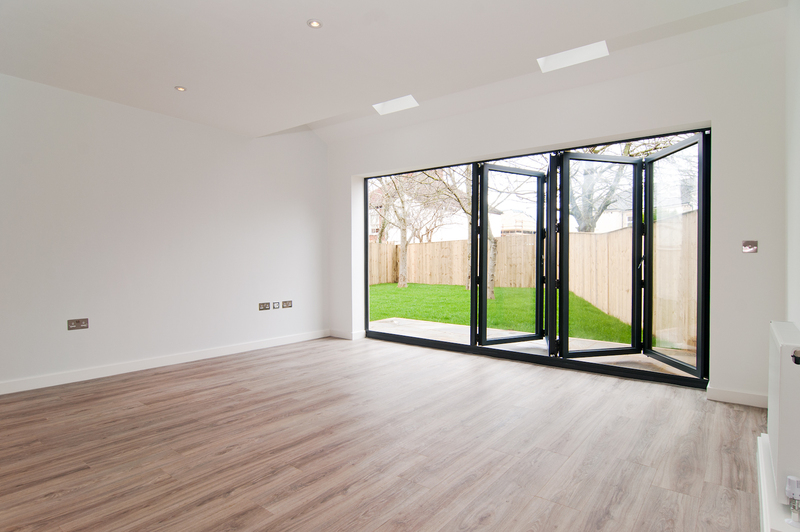 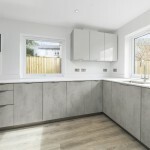 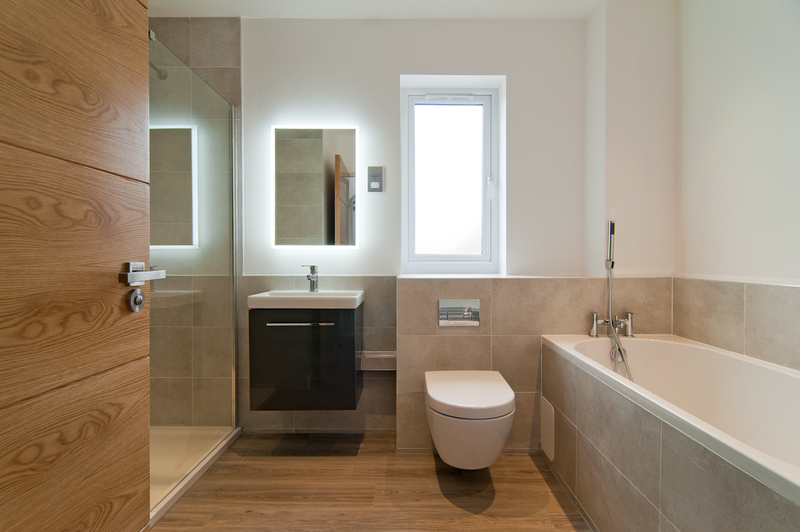 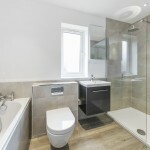 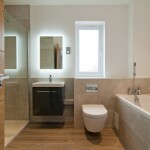 The interiors are finished to an exceptionally high standard with all the features you would expect, including bespoke designer fitted kitchens and bathrooms. 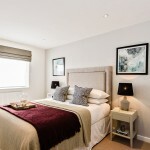 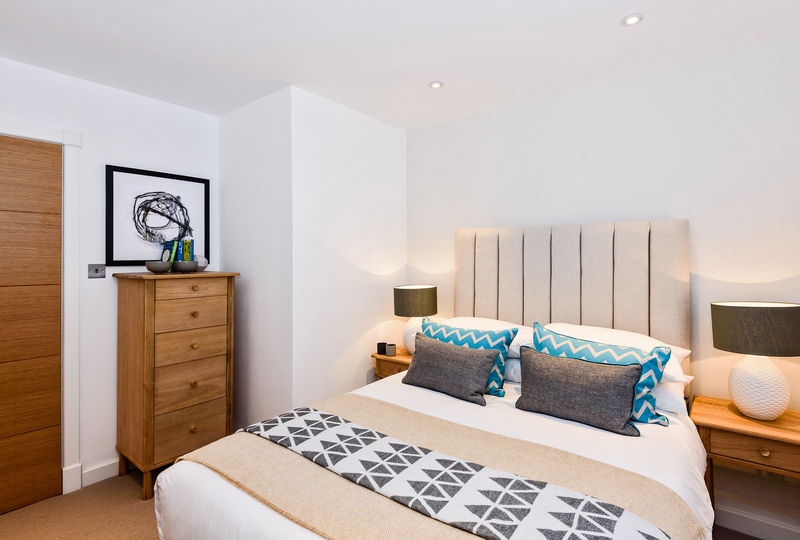 Trinity Mews is perfectly located to bring all the benefits of a cosmopolitan lifestyle to your doorstep. 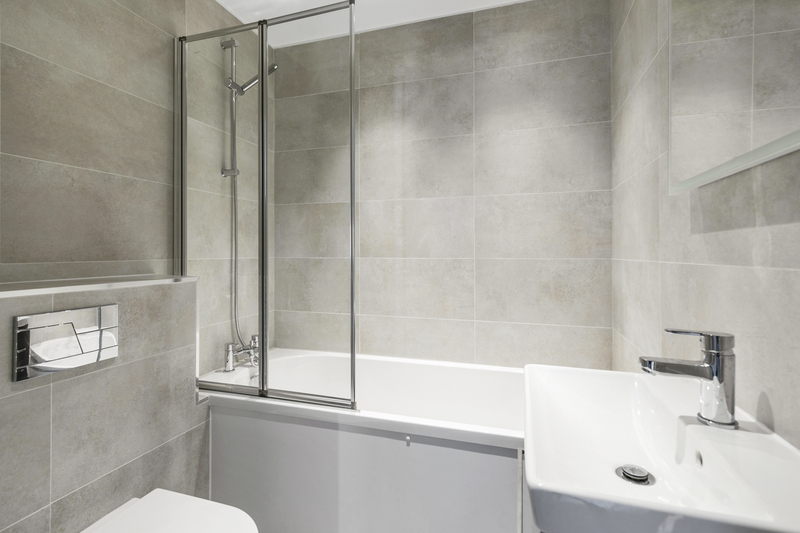 Weekends and down-time are made easy with everything that is on offer close by. 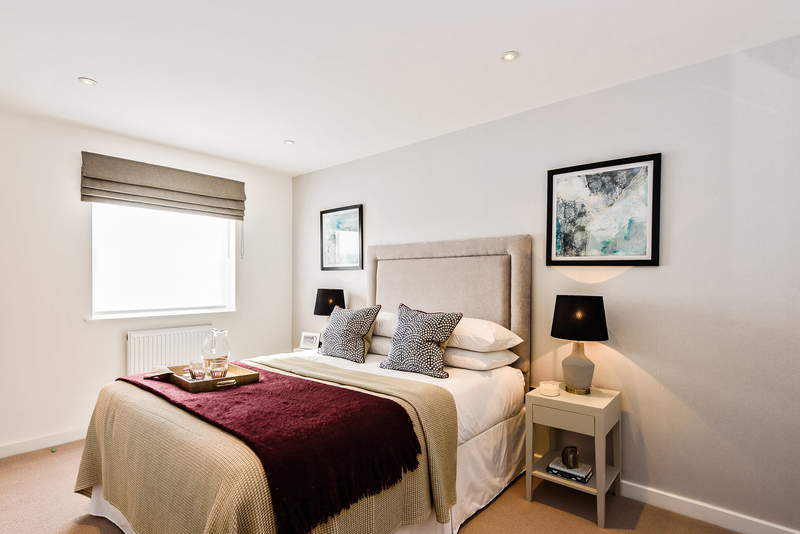 Within one mile of the development, town centre shopping will soon be enhanced with the launch of the sophisticated new Tunsgate Quarter Shopping Centre, with cafes, restaurants and bars including ‘The Ivy’. 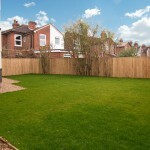 Stoke Park open space, the Cricket Club and both Guildford Lido and The Spectrum Leisure Centre are all close by. 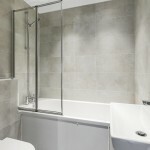 Commutability could not be better. 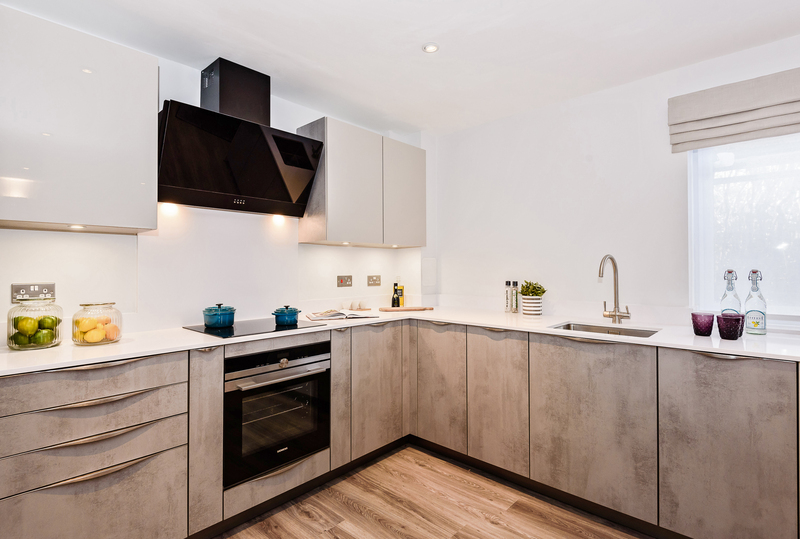 The development is close to both London Road and Guildford Stations offering excellent rail links to central London - with a non-stop service to Waterloo, with up to nine trains an hour during peak times. 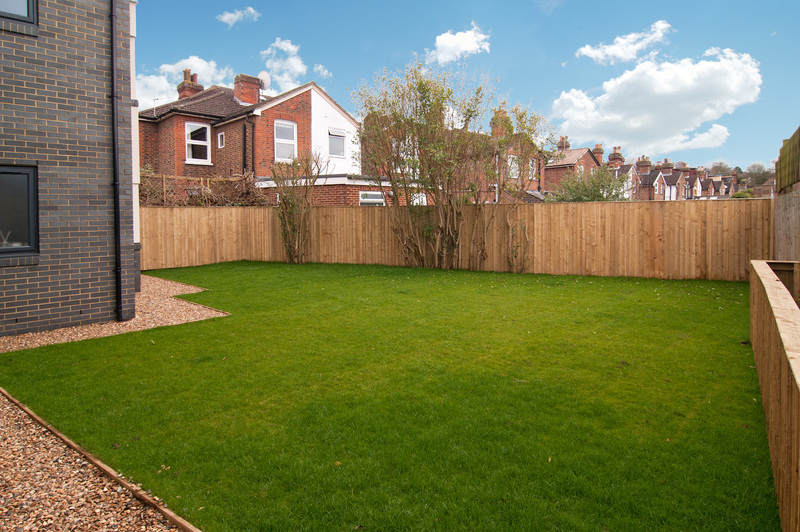 For travelling by car, Guildford has a direct road link to Central London via the A3. 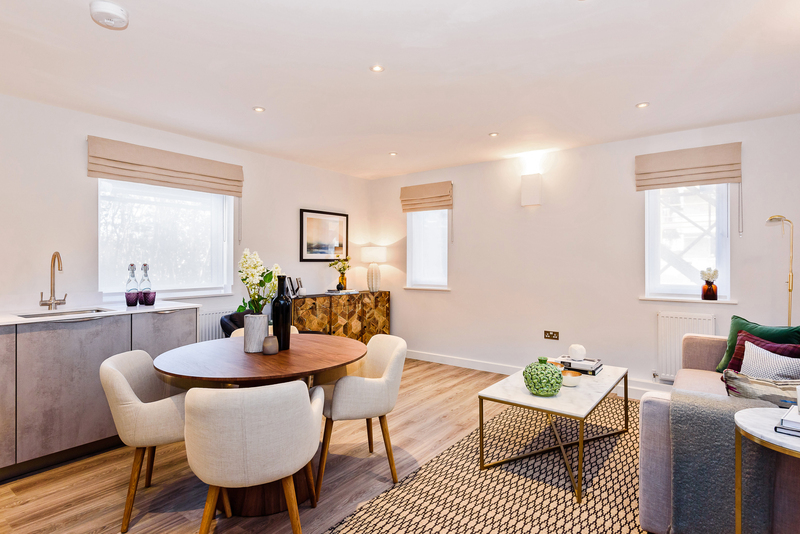 The M25 is only 12 minutes away providing access to the rest of the motorway network, as well as making it easy to reach both Gatwick and Heathrow airports.